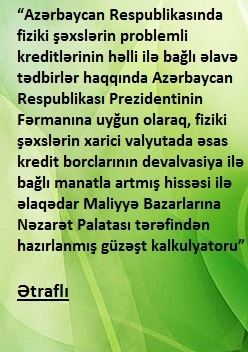 KredAqro opened a new “Khalglar Dostlugu” representative office in Baku to serve customers. The opening representative office increases the KredAqro branch network to 22. KredAqro’s full range of loan services, including business loans, express loan, consumer loans, and leasing are provided at the new Khalglar Dostlugu representative office. 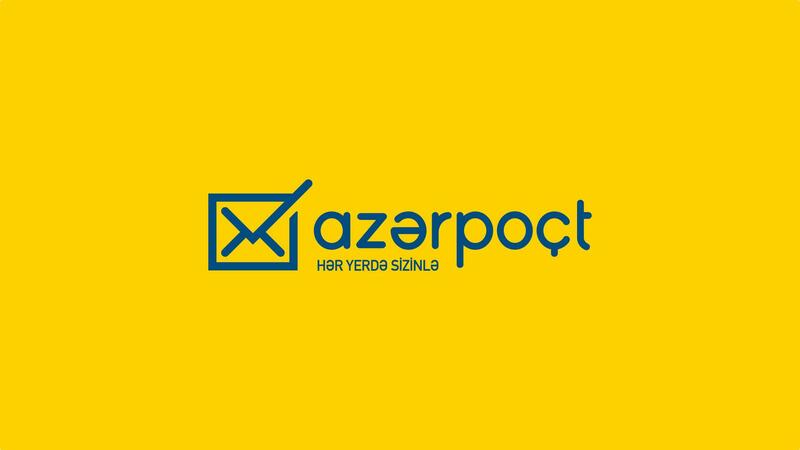 Thus, "KredAqro" continues successful promotion of amount of its services and geography through 19 branches in the regions of republic, and 3 branches in Sumgayit and Baku.